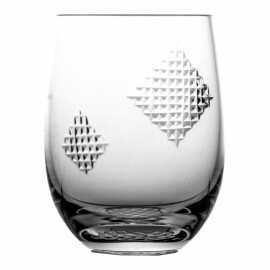 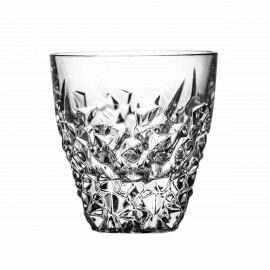 This 6-piece set of whisky glasses is made from high quality 24% lead crystal that produces a sophisticated sparkle. 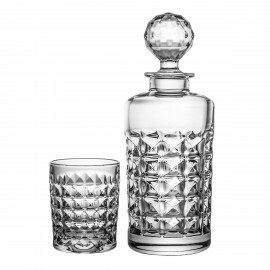 Thanks to classic form the set will mak a wonderful ornament of your table and will be a splendid decoration at every party. 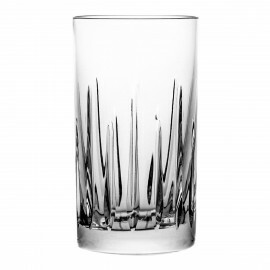 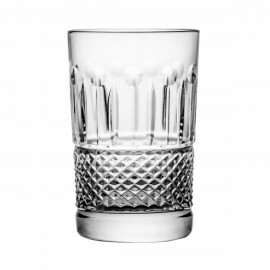 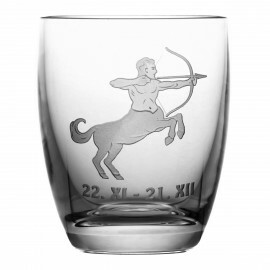 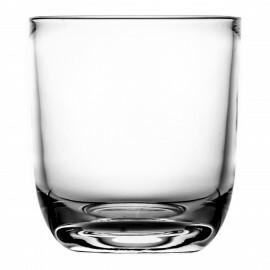 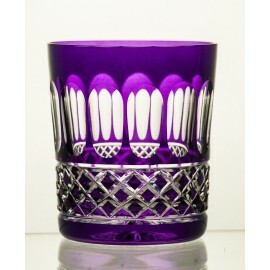 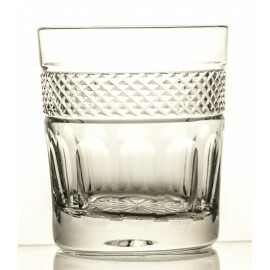 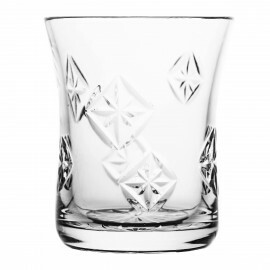 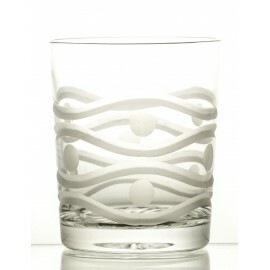 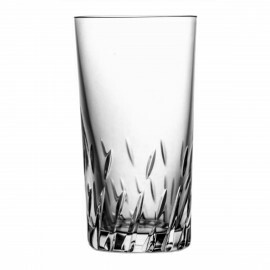 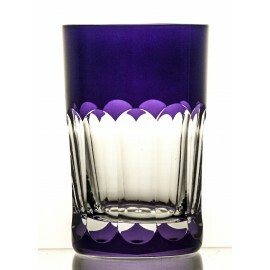 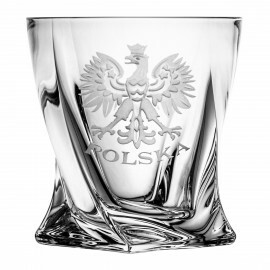 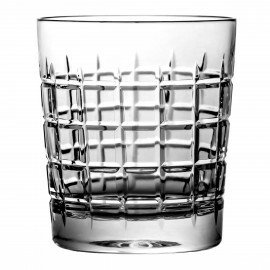 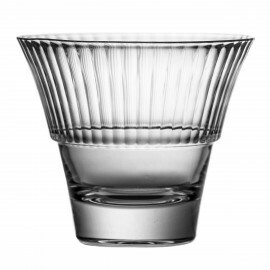 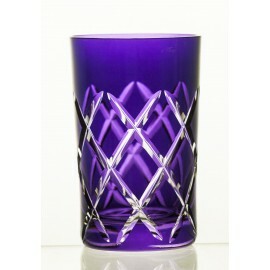 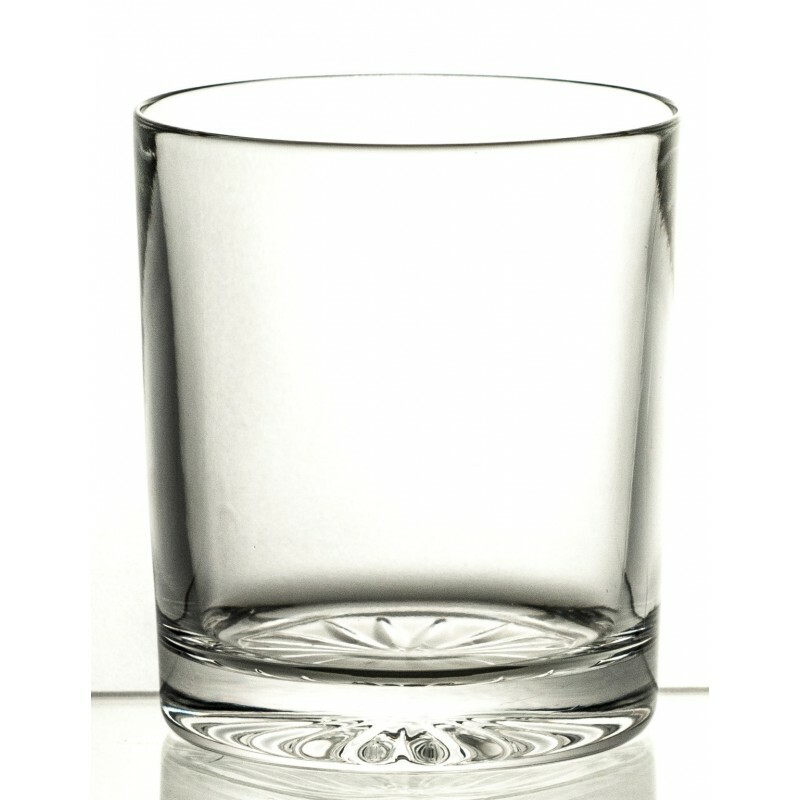 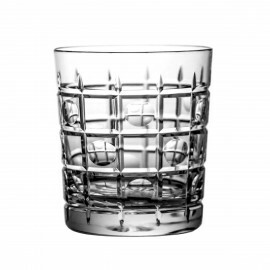 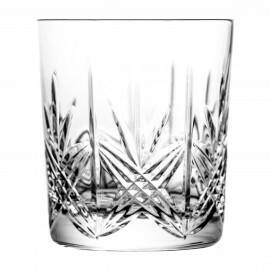 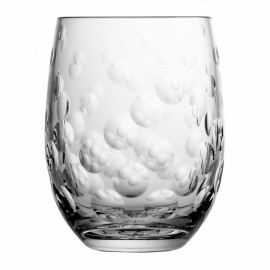 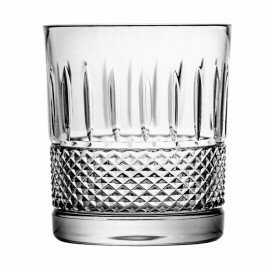 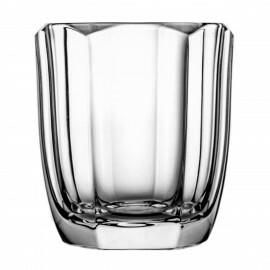 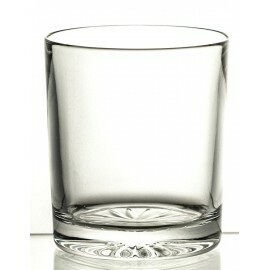 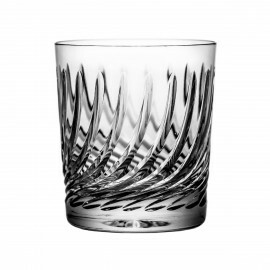 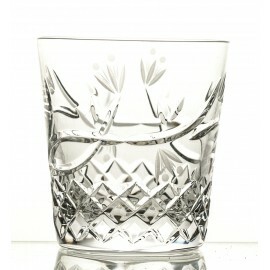 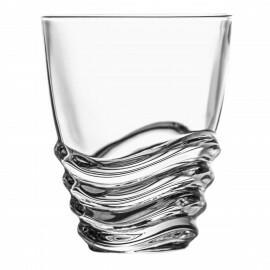 The fine crystal glass brings out the rich colour of the liquor so the set is perfect for serving whisky and scotch.